Last Friday we were lucky to have a great turnout for our LLS Campaign Kickoff event at Billy Joe’s Ribworks. 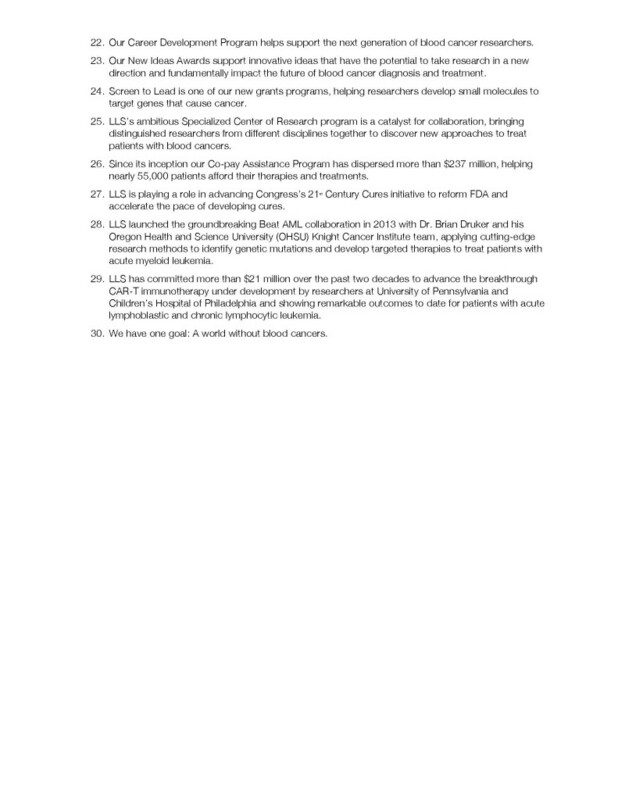 We are so excited about some of our upcoming events and really hope to get even closer to Matt’s goal of $100,000! Make sure you keep your eye out for chances to participate, like our Paint and Sip in Poughkeepsie, 5k at Stewart Airport, and our favorite, Helicopter Paintball! 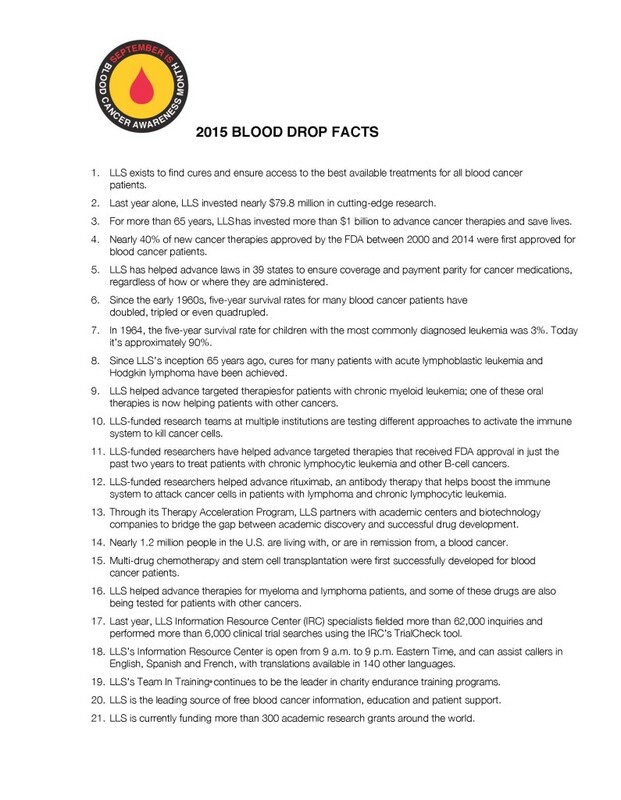 In the meantime, here are 30 things we bet you didn’t know about LLS. Please help us end this horrible disease!